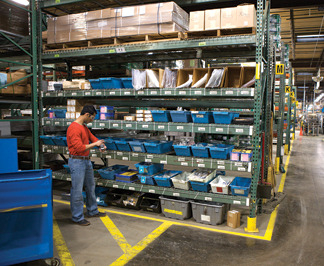 In a typical warehouse, order picking is the most manual, labor-intensive, and expensive operation. It can account for up to 60% of warehouse operating costs. Companies tend to focus on this area first because any improvement can positively impact their customer’s experience (think of transaction & delivery times, picking errors, product damage, etc. ).